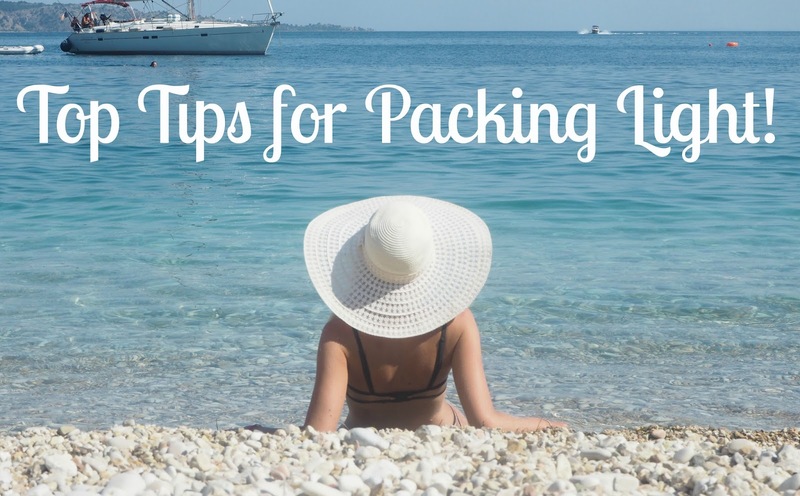 Top Tips for Packing Light! 1. Write a list, and check it – twice! I love writing lists, whether it’s a daily to-do list, or a list of things not to forget. But by writing a packing list, it helps me to cut down on items which I don’t need, and also remember the essentials! The amount of times that I’ve gone away without toothpaste is just not acceptable, but by writing a list and going through my daily routine – it’s a thing of the past! 2. Choose a colour scheme. Before heading away, I decide what colour scheme or trend I’d like most of my outfits to revolve around, or sometimes even one well-thought-out garment. This is a great way to save space in my bag and limit unnecessary repeats of clothing items, because most things that you’ve packed can be mixed and matched. 3. Wear layers! Especially if you’re heading somewhere cooler, wear your bulkiest items on the journey. By layering up you can easily add or remove items so that you’re toasty or temperate while on the go! 4. Don’t pack things that you wouldn’t use at home! There are so many nifty travel gadgets out there, but in reality, if you don’t use it at home, don’t take it with you. 5. Pack Mini. I am a huge hoarder of travel sized beauty products – I absolutely love their dinky little pots and have a box under my bed full of little samples. I pack mini shampoos, conditioners, body lotions etc (only if I think the hotel’s options won’t be up to scratch) as well as sachets of foundations or moisturisers that I’ve plucked from magazines. It’s also a great way to try out new products! 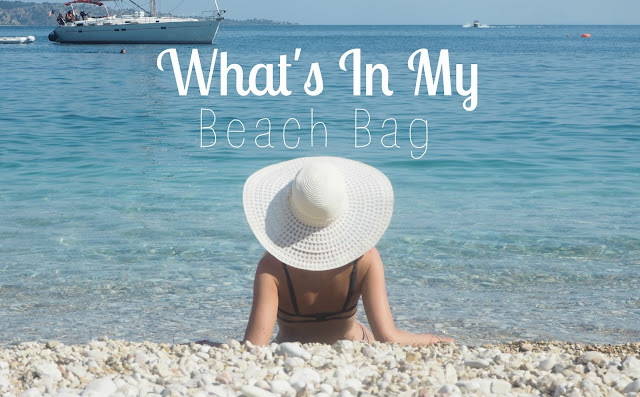 To see which mini’s I packed on my recent travels, check out my Whats In My Beach Bag video here. What are your tips for travelling light?